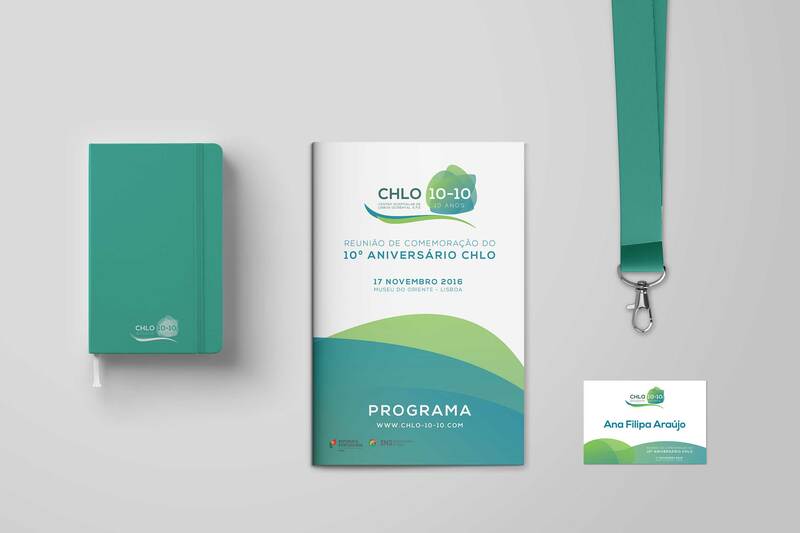 CHLO - Centro Hospitalar de Lisboa Ocidental E.P.E. Part of the Portuguese National Health Service, Centro Hospitalar de Lisboa Ocidental is responsible for three key hospitals in Lisbon. In 2016 they celebrated their 10th anniversary remembering their past but questioning the future.